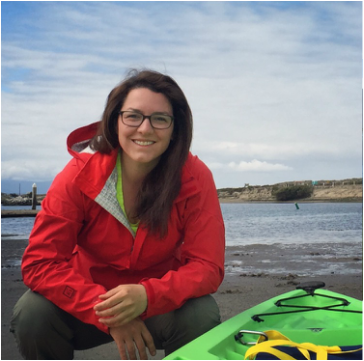 PhD candidate in the Parks Lab at Syracuse University studying pinniped acoustics and behavior. Explore the site to learn more about me and my current and previous research projects. Also feel free to contact me with any questions about my research or about future internship opportunities.